Charlize Theron continues her years long relationship with Dior as a J'adore ambassador, and stars in the J'adore Injoy Campaign. 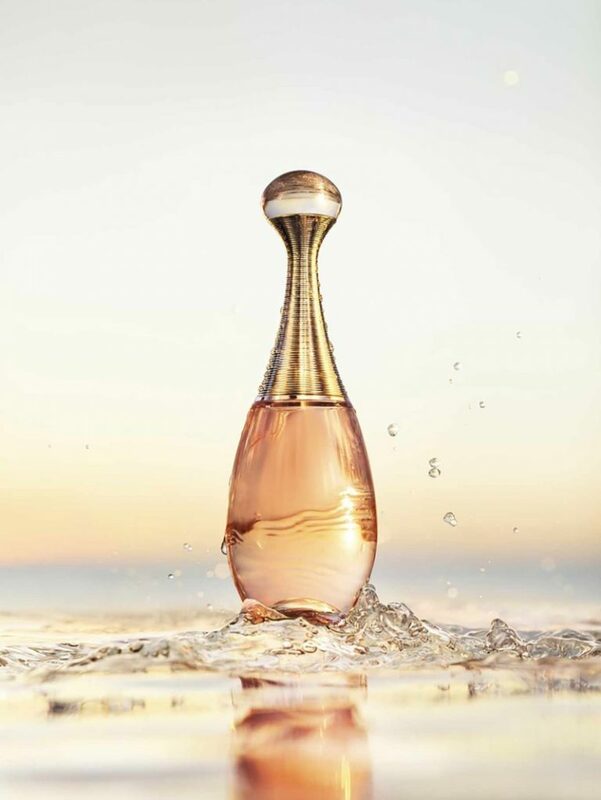 The latest fragrance comes from the line of the very popular and sophisticated J'adore fragrance, of which the South African actress has been the face of since ages. The 42 year old blonde is sun-soaked for the lens of Jean-Baptiste Mondino, and is a goddess and she tilts towards the sun, standing in water. Clad in a figure-flattering gold dress, Charlize impresses and allures for the new scent's campaign, which offers notes of ylang-ylang, jasmine sambac and peach.